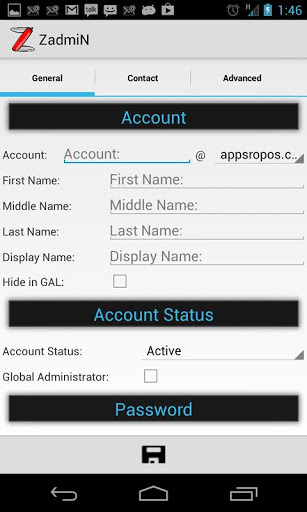 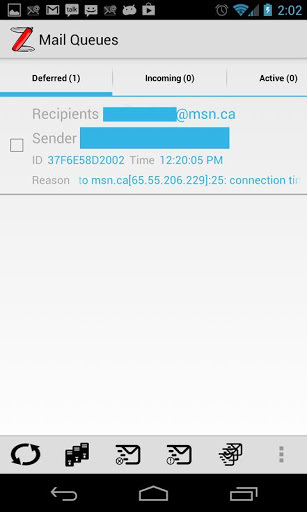 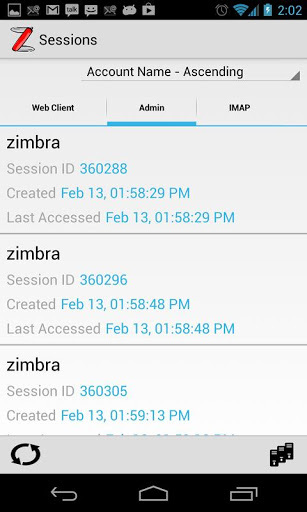 ZadmiN lets you manage, monitor and administer any number of VMware Zimbra email servers from your Android smartphone or tablet without enduring the hassles of using VMware Zimbra’s admin web interface on a mobile device. 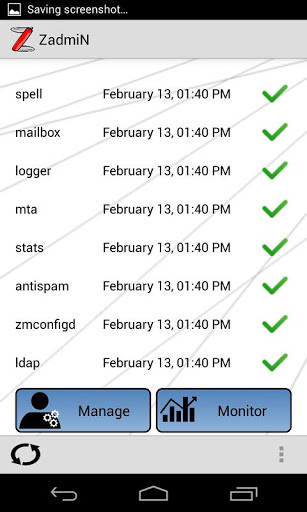 You can easily add / edit accounts and distribution lists, view graphs for MTA counts, volume and anti-virus / anti-spam activity and all other advanced statistics, manage the mail queue, check every account’s quota usage, and much more on multiple VMware Zimbra servers simultaneously. 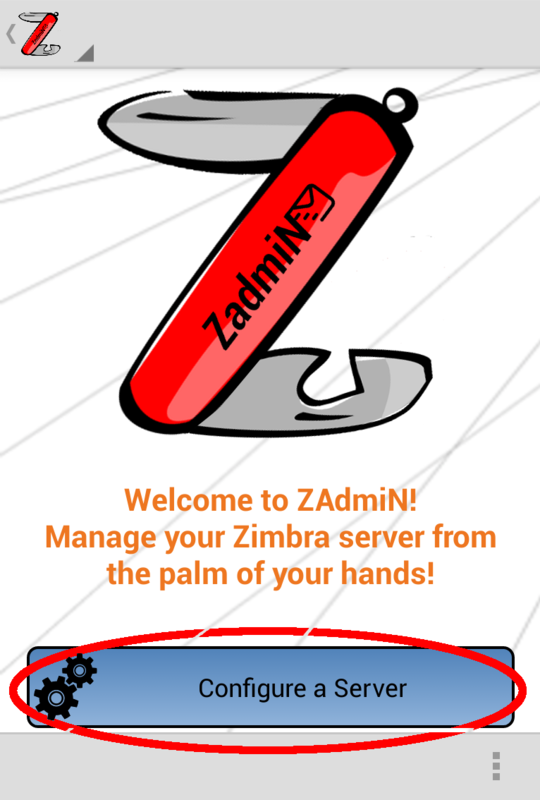 You can also easily set up notifications that periodically check various parameters on the VMware Zimbra server, and notify you immediately when any of them are exceeded. 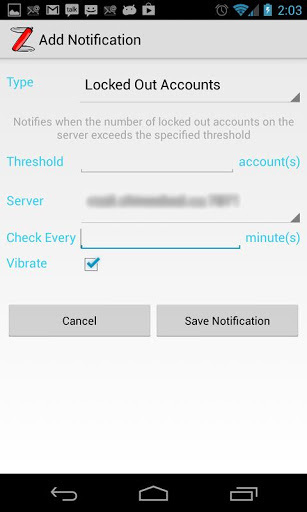 Examples of such notifications would be to check the server periodically for locked out accounts or inactive accounts. 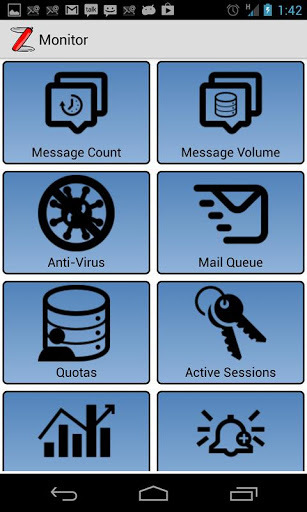 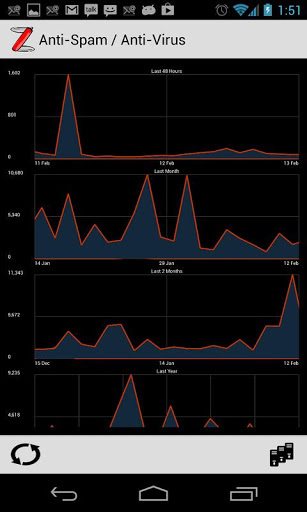 The app also includes a widget that monitors all services on any of your VMware Zimbra servers and notifies you immediately were any of them to go down. 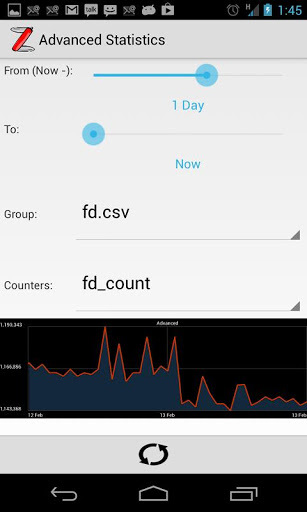 Tested to work with Android versions 1.6 and above.